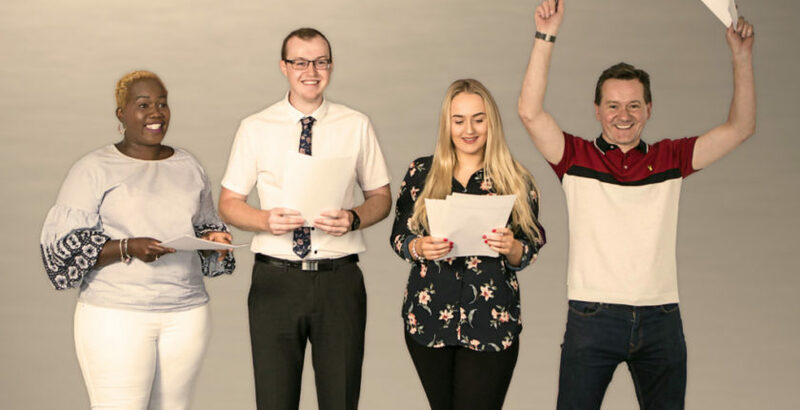 YPO, one of the UK’s leading public sector procurement organisations, has ramped up its focus on growing the UK’s network of apprentices with a new scheme. The organisation has launched an apprenticeship framework that will allow the UK public sector, including the health and social care sectors, to access apprenticeship training from a range of local and national suppliers. The framework has been developed by YPO to help all public sector organisations make better use of Apprenticeship Levy funds. Launching ahead of the government adult social care recruitment campaign in autumn, which seeks to raise the image and profile of the sector, the framework will be vital for many organisations trying to fill their proportion of the 90,000 social care vacancies that are currently unfilled. Lizzy Grayson, category manager for corporate services at YPO, said: “The Apprenticeship Levy has been in effect for well over a year now and continues to be a contentious piece of legislation for the public sector as the government looks to meet its target of three million apprenticeship starts by 2020. All public sector organisations must purchase their goods and services via compliant procurement regulations and apprenticeship schemes in health and social care sectors are no different. The YPO Apprenticeship Framework launched on August 1 across the public sector.